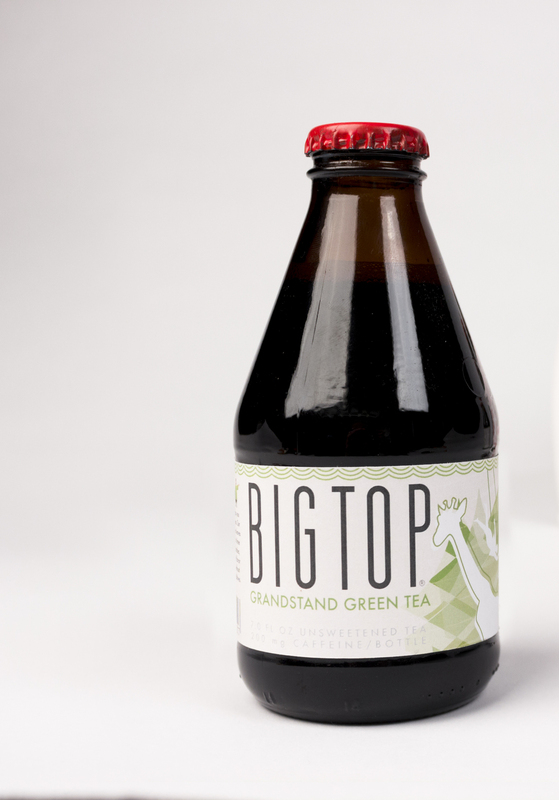 "Be your own ring master. 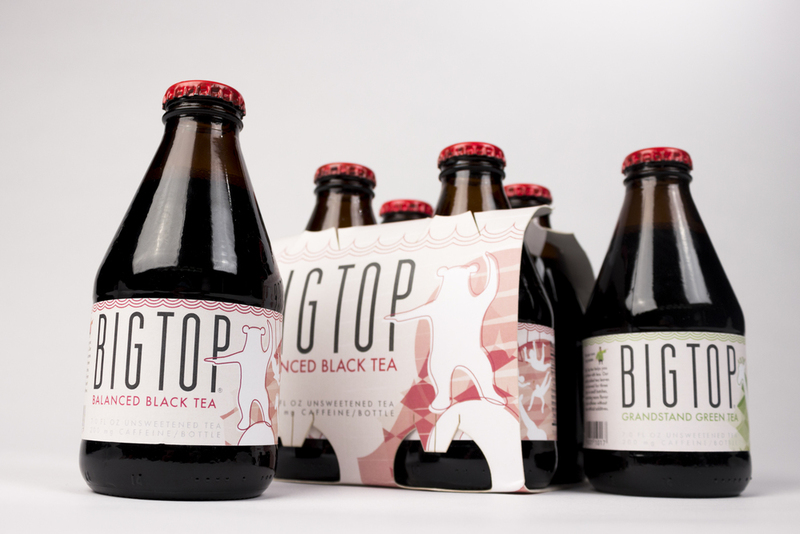 Big Top tea helps you get there with less. 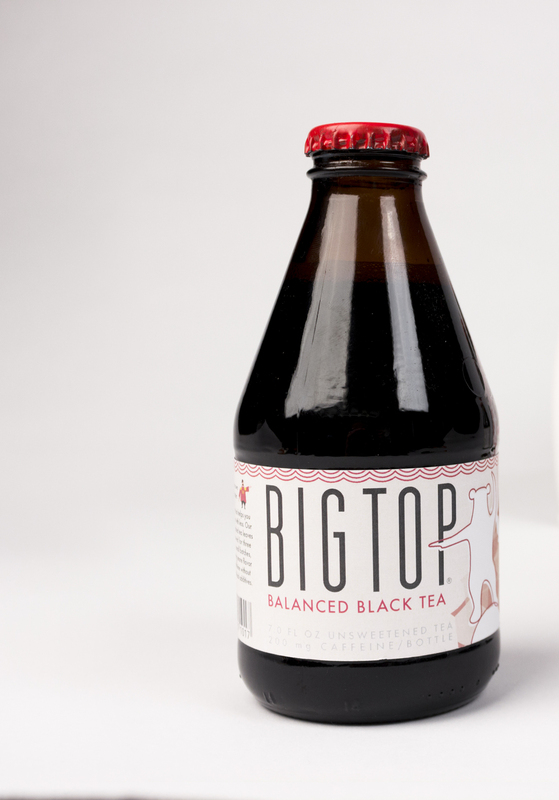 Our gently picked tea leaves are brewed for three days in small batches, extracting more flavorand caffeine without any artificial additives." 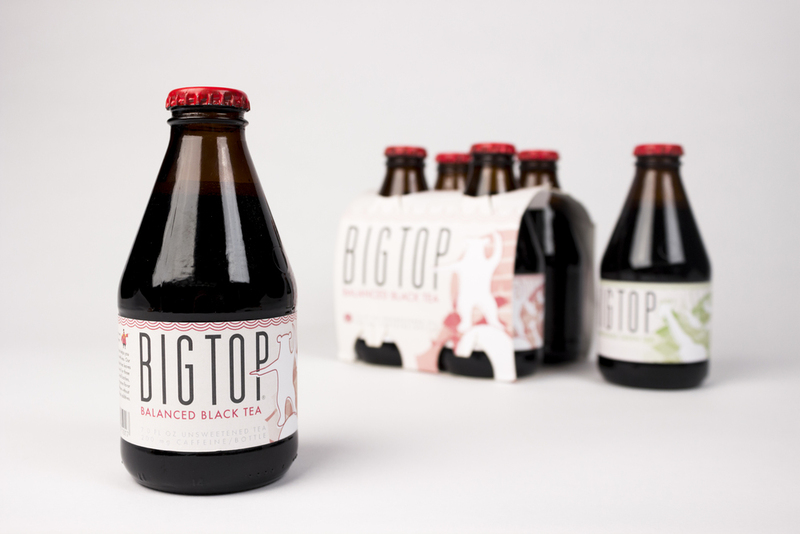 Big Top Tea is a fictional brand of tea for Creative Professionals.